Learn how to leverage effective marketing campaigns and boost parameters with conversion rate stagnation. Today, the digital world is a vast territory that begs to be conquered, provided you know how to do it. And if you don’t, your marketing strategy needs to be assessed, developed and perfected. 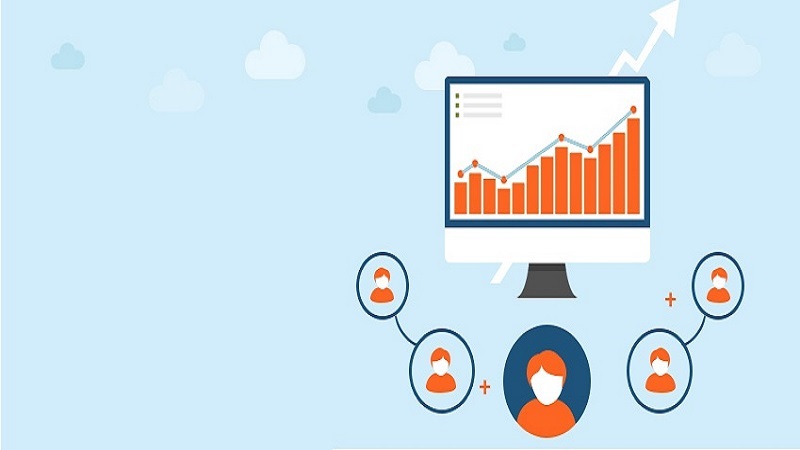 Conversions are the quintessence of digital marketing campaigns, and of course, they constitute the platform on which a company’s efficiency, productivity and marketing efforts are built. Smart business owners and content marketers who value the importance of conversion learn how to leverage effective marketing campaigns to call people to action. What does conversion rate really mean? When an ads campaign is being run, for instance, one would expect the targeted audience to respond either by subscribing for newsletters, signing up for your services, buying your product - depending on your desired action. Basically, you promote your ads in high hopes that people will act accordingly and give your company’s earning a decent boost. However, the conversion rate is the percentage of web visitors who take the desired action. How much of conversion you will get, at the end, depends largely on the effectiveness of your choice of campaign or strategy. "If you can’t measure it, you can’t improve it." Before you can boost conversion, as a matter of importance, you need to concert efforts in tracking your conversion rate periodically on a daily and monthly basis. If you like, you can use free tracking tools like Google Analytics, which is a basic tool in monitoring your conversion metrics. However, think of this as a game where team play is pretty necessary. You will only get the best results by improving all other website parameters. We recommend that you explore a variety of SEO software options to measure your website’s metrics. Some popular SEO software include SE Ranking, CognitiveSEO, Screaming Frog and lots more. Do you want to mitigate the risks involved in making business decisions? You should really consider experimentation. Truth is it open doors to possibilities of creativity, innovations and fresh opportunities that are worthwhile. With regards to marketing, product design or websites, there is no such thing as a perfect strategy. 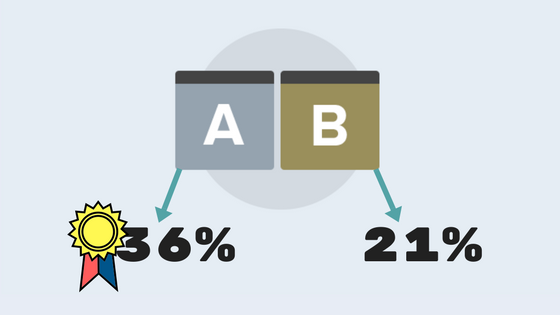 The proven way of understanding what works and what doesn’t is continually and consistently running numerous A/B tests at specified intervals. While some people get caught up in the guess game of what parameters to focus their testing on, others waste resources testing irrelevant factors that yield little or no conversion results. 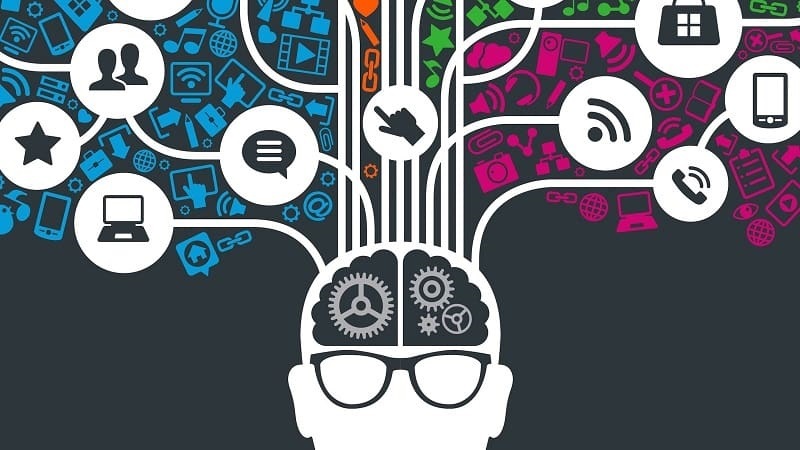 Get it right; smart marketers make the most of the data they can lay their hands on. The headline. Your headline should be strong, spot on and compelling enough to promote the main offer. Page layout should be inviting and navigation must be intuitive. The offer. What your customers would be getting for their hard-earned money must be well-spelled out. Different media. Consider linking a video to discuss key points. Radical change. Sometimes, you can match different approaches for desired results. What are the best testing tools? When it comes to defining the most effective tool to use in running tests, it doesn’t necessarily require emptying your pockets. You need to understand how the conversion rate optimization process works. Google Optimize is absolutely free. The major limitation is that doesn’t target device category and permits running only 3 tests at a time. If you’re enterprise-sized, check out Optimizely or CrazyEgg. They’re all priced alike. Make testing a non-stop process. In event of a winning page, try to focus attention on working on other aspects because accumulated positive changes result in substantial growth. Many template websites and modern designs out there are mobile-responsive by default. This enables your website to spontaneously fit the screens of any device. Today, studies reveal that more people take action via the screens of their smartphones and other mobile devices. As a matter of necessity, you need to consider the vast majority of your mobile users by optimizing your website to be mobile responsive, user-friendly and intuitive. The clue behind setting up an effective sales funnel is that you should not be too quick to ask for a sale. It comes across your audience as being too pushy. 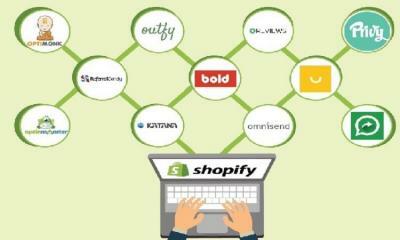 You need to understand that some of your web visitors are not in a hurry to buy almost immediately. 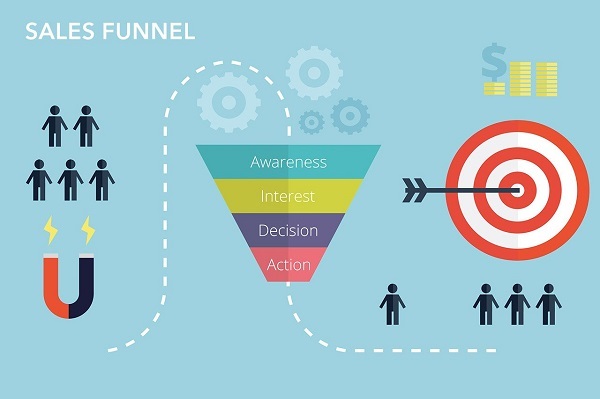 Sales funnel is just the flowchart you set up to convert prospects to customers. So you need to take some time out to understand your prospects’ wants, reflect a solution and prove your expertise. Here’s a step by step guide that explains building a sales funnel, using an online course on DIY furniture ideas as a typical illustration. Give them fascinating benefits of subscribing to your email list. The essence is to create some points of contact, engage your prospects directly, and develop a relationship that’s strong enough to make them buy from you. Customers are kings; always remember to make it stress-free whenever they buy from you. Make the action buttons visible for them to click easily. They’ve come this far, don’t get them figuring out where to click or how to order your product. Spell out their next line of action: Make each of your web pages point at a direction where you want your users to follow. Be directional and straight-forward with guiding them to the main action button. 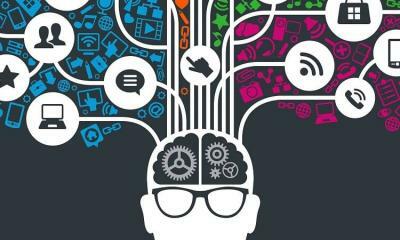 Ignore giving too many options: According to the "Magical Seven, Plus or Minus Two Rule" by George A. Miller, there are some limits to how much of info we can process with our short-term memory. Most humans have the capacity to process between 5 and 9 items, so you should fix your limit of options within this range when marketing to customers. Too many choices may deter your prospects from making a purchase. Keep the fields to the minimum: Include the sign up with “Twitter, Facebook or Google” account option in your order form. Be as brief and succinct as possible with the questions you ask in the sign up form. People don’t want to process too many decisions. Make the checkout process free: Do not ask for a sign up option in return for the checkout button. According to the story, 300 million dollar button, let your prospects check out as a guest on your website. 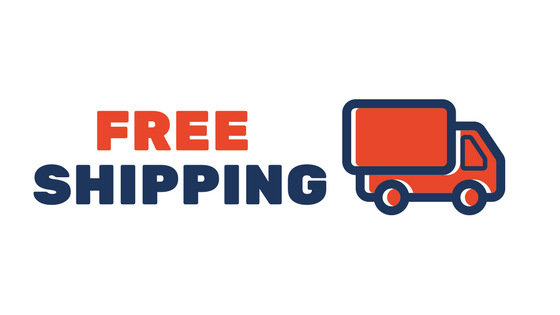 As a bonus, offer FREE shipping on orders. 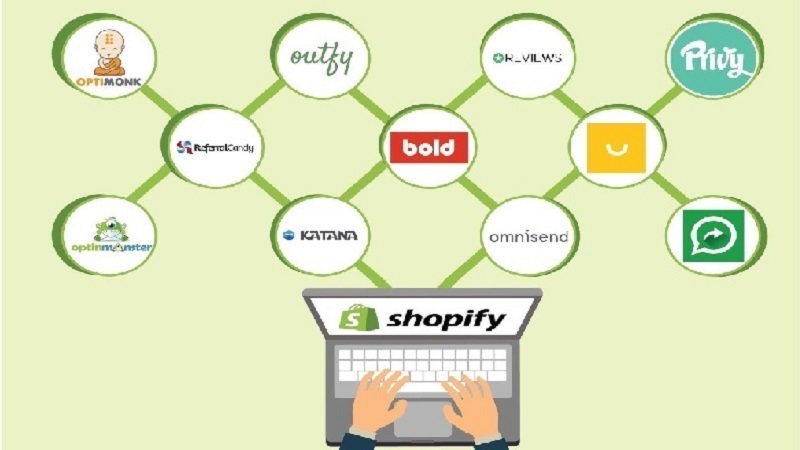 According to a recent survey by eConsultancy, free shipping options on e-commerce stores account for 80% of US and 82% of UK consumers. If done decently, these steps have a great potential in boosting your conversion rates. More so, you can partner with the expert digital marketers at (please name of company) to make the most of your marketing strategies. Do you consider this article helpful?